We love everything about flowers and plants, and we love to teach it too! Give us a call at the shop 613 729 6911 to book your space in one of the workshops below, or grab a group of friends or colleagues and book your private class. 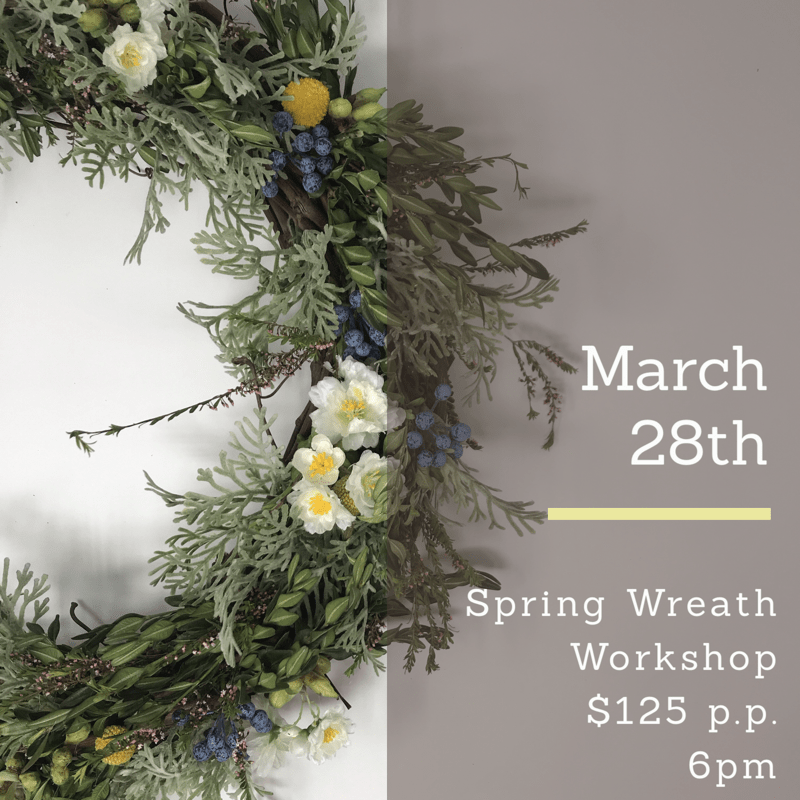 Our workshops sell out very quickly!